There's nothing quite like the frustration of getting a terrible feed in practice. When you're working on backhands, and the feeds are not appropriately challenging (too difficult or too easy), the result shows minimal improvement. Redundant at best. If optimal growth and stretch happens in that small window of just beyond your reach, then the feeds should reflect that same approach. Specificity. Stretch. Resulting in growth. 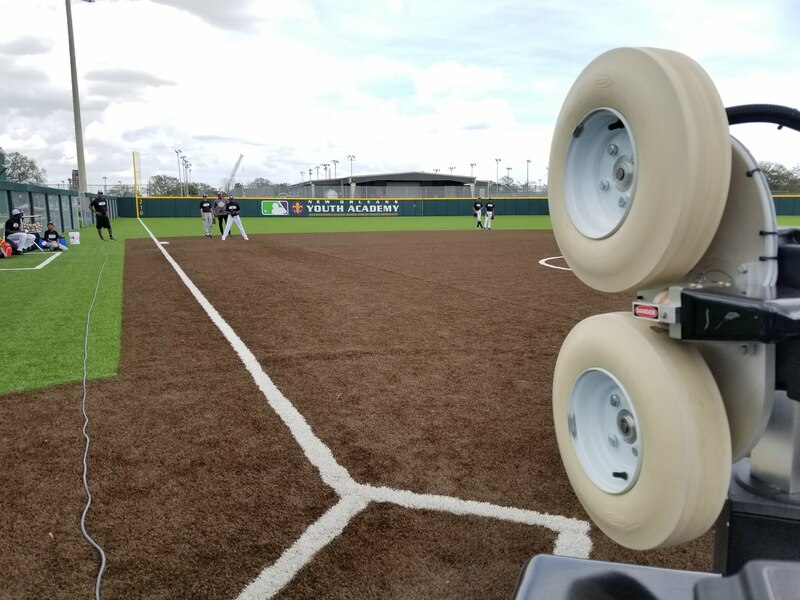 MLB's Youth Academy in New Orleans just gave equal opportunity to their players with consistent feeds and guaranteed growth. Watch the VIDEO HERE! 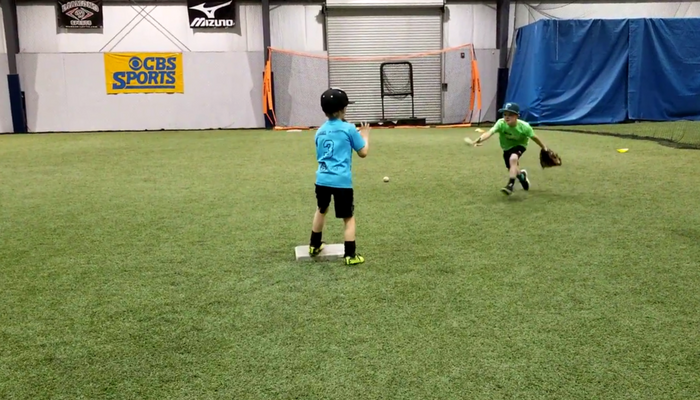 You wouldn't expect to see double plays from a 6-year-old. But that's exactly what you'll see in this video. Beaux Waddell is a coach and parent of a 7U team in Shreveport, LA, and he's seeing results from his scrappy group of 6 year olds. These kids are growing and getting better...FAST. World Series Champion Homer Bush is coaching a 12U team in Southlake, TX. 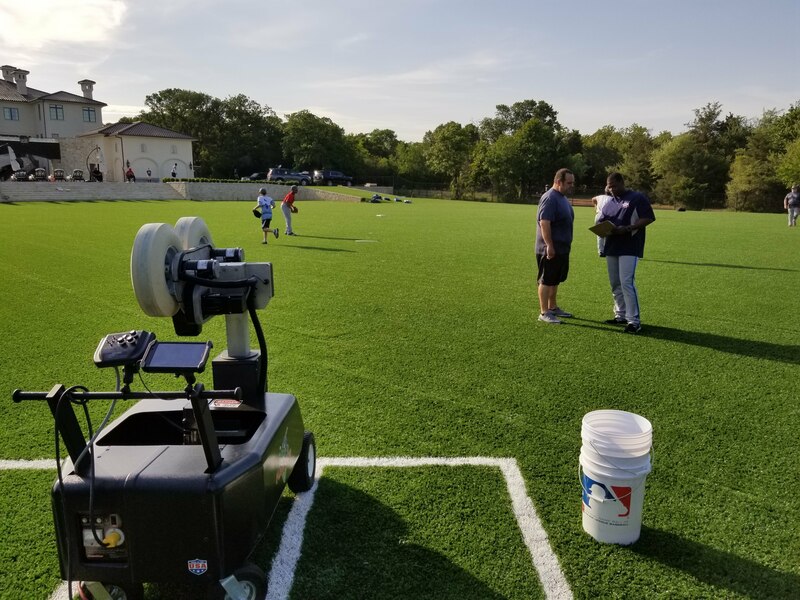 He recently joined the FungoMan Network, and shares a little about what's important in his 1-2 hour long practice sessions. Catch Homer Bush talking youth baseball practice in the video. For young players learning the fundamentals, it's important to keep them engaged with creative drills. 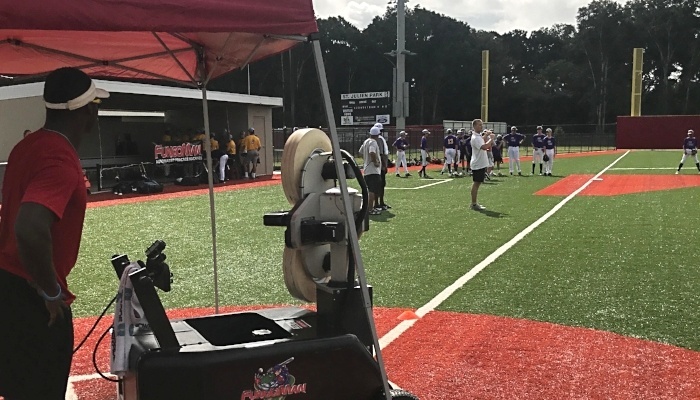 Taylor Love has been working with some young players at the FungoMan Testing & Training Center in Shreveport, LA, and he's seeing some real progress. 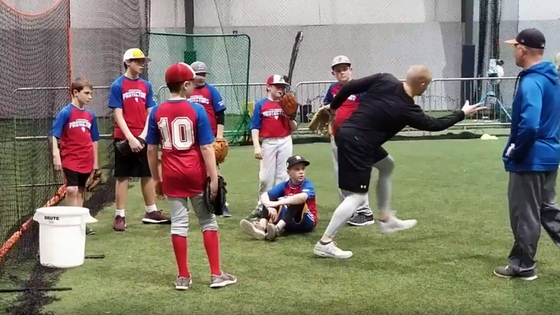 Watch this video of Taylor running practice, gaining results, and keeping it fun for the future of baseball. You're gonna want to share this post with a youth league coach you know. 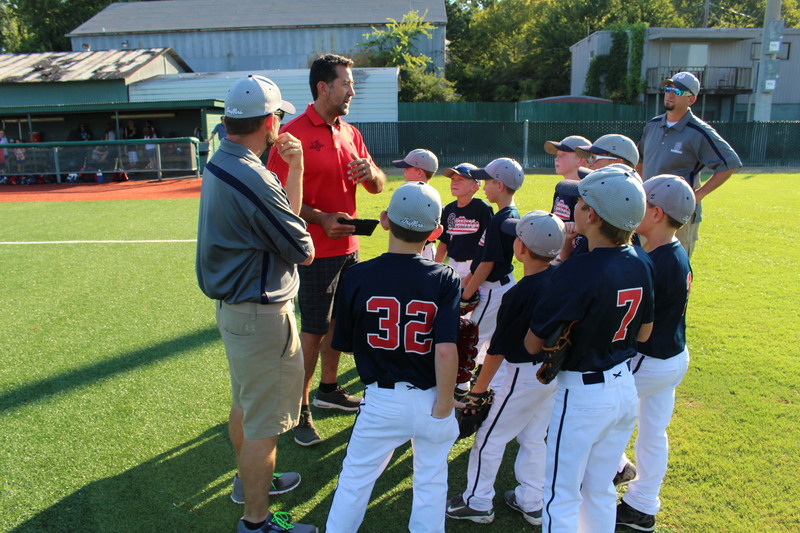 This week we're bringing you a clear guide to navigating your way through the process of baseball tournaments. While most coaches base their tournament selections on other coach recommendations, which is a great way to get a pulse on any tournament, we'd like to give you some first hand, inside information from someone who's been in the tournament business for ten years. Every coach's goal is to step into a tournament experience that inspires his players and keeps his players' families sane. 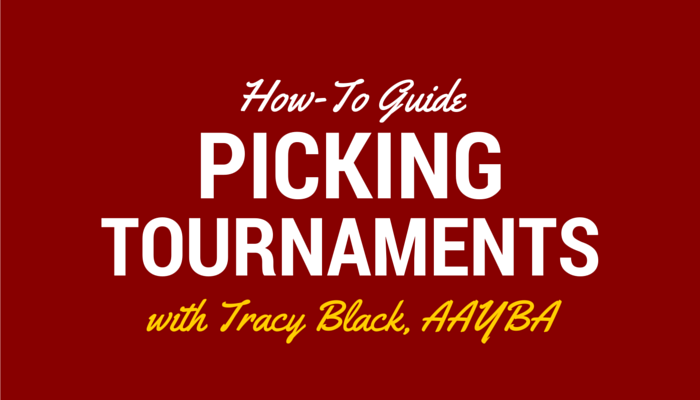 So here's the breakdown to picking the right tournament.